Rachel Goodyear’s gorgeous print lithographBlack Holes is now available exclusively in the Gallery Shop. A limited edition of 50 with 10 Artist’s Proofs and each signed by the artist, are available to purchase for £250 (unframed). All proceeds support the Gallery’s programme. 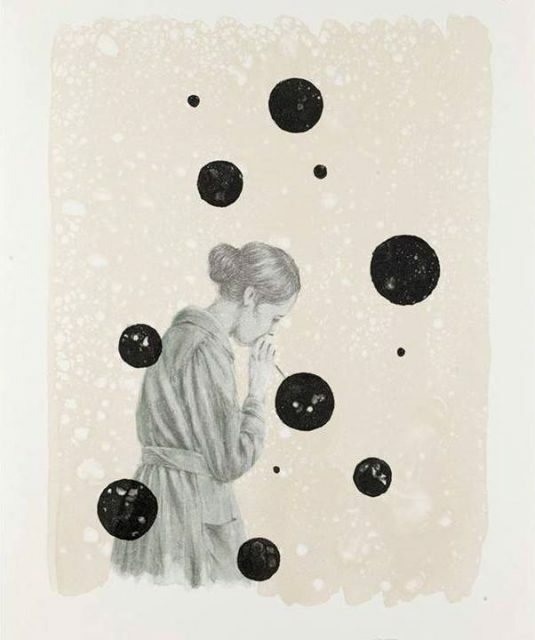 Image credit: Rachel Goodyear, Black Holes, lithograph, ed of 50, 10 APs, 42 x 29.7 cm, 16.5 x 11.7 in. Courtesy Pippy Houldsworth Gallery, London. Copyright the artist. 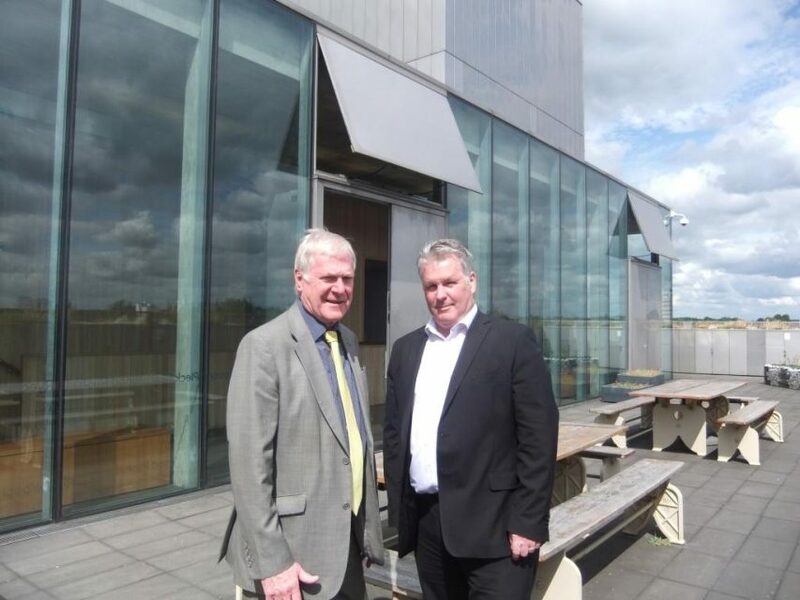 (Tuesday 27 June) Arts Council England (ACE) announced that it will be investing an additional £170m outside London between 2018 and 2022 which includes funding of £3.5m for Walsall’s New Art Gallery. This investment, as part of its new National Portfolio, will support the delivery of art and culture to Walsall residents and continue to encourage visitors to come to the town from the West Midlands region and wider.